There’s a brand new player in the Cape Town Festival scene, and it’s truly a breath of fresh air. No politics, bad vibes or standing on toes, but rather a coming together of 13 like minded collectives that want to showcase what they’re good at, and have been working on for the year. Can I get a hell yeah! About time a bunch of rad humans have decided to unite, and work together to bring us festival fans something real. Check out the teaser video of the picturesque Stanford venue below, and keep reading after the jump for more about Smalltown Beat Festival! 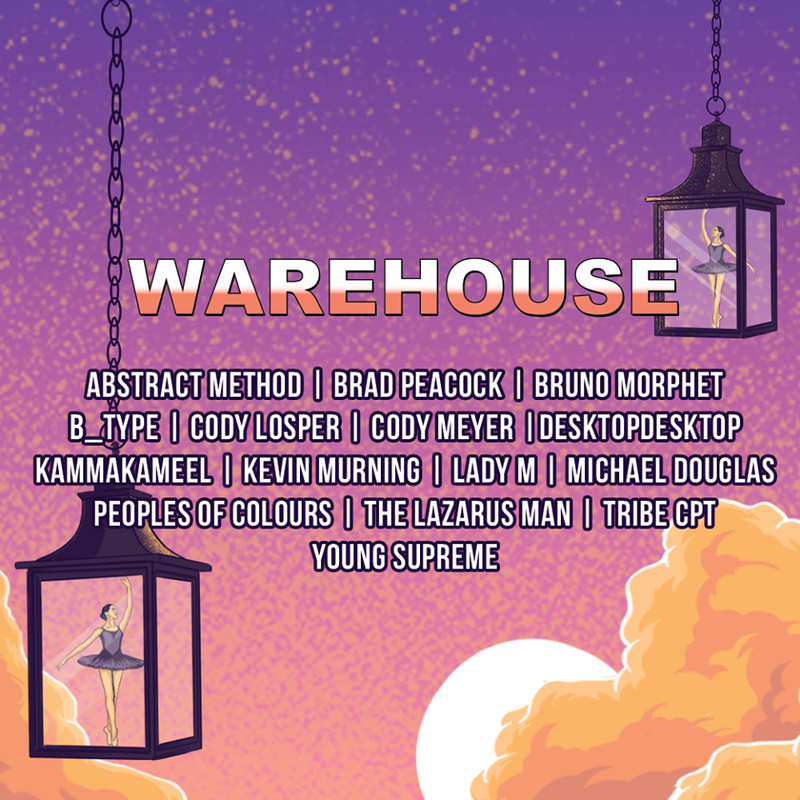 The idea behind this festival was born through a culmination of experiences in Cape Town and abroad which influenced the way in which the Cape Town electronic music scene was perceived as well as the festivals surrounding it. Through experiencing as much of what CT has to offer – there was a realization that a lot of people doing great things were being overlooked. There also seemed to be a disconnect between these groups with people seemingly sticking to what they know. 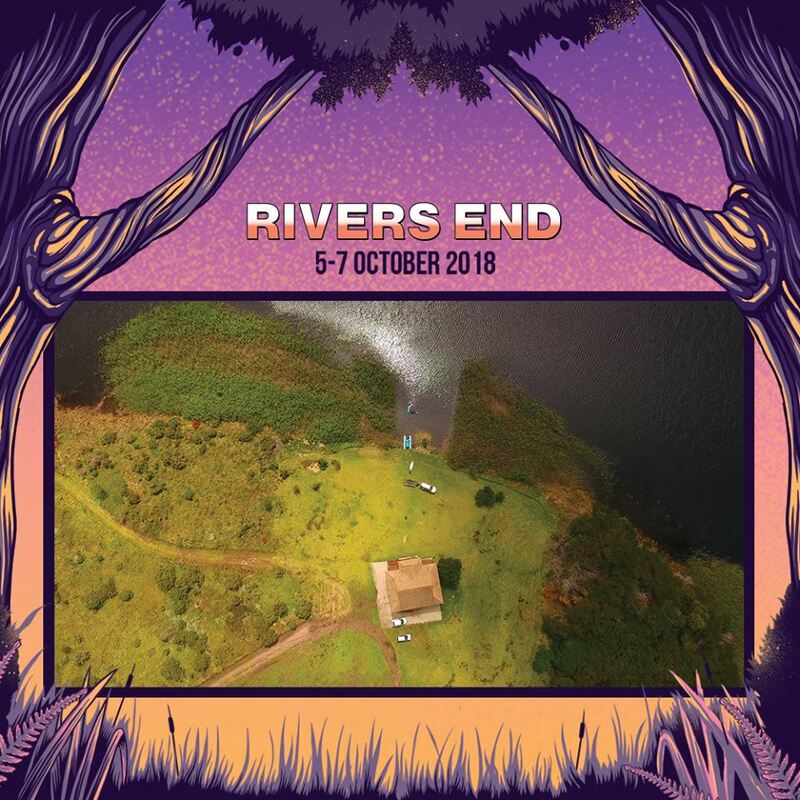 This festival will look to bring these groups of people together who all share a like-minded ethos to electronic music and the culture that surrounds it. This will be an annual celebration where these collectives can come together and showcase what they’ve been working on, share their knowledge with others and in turn grow. 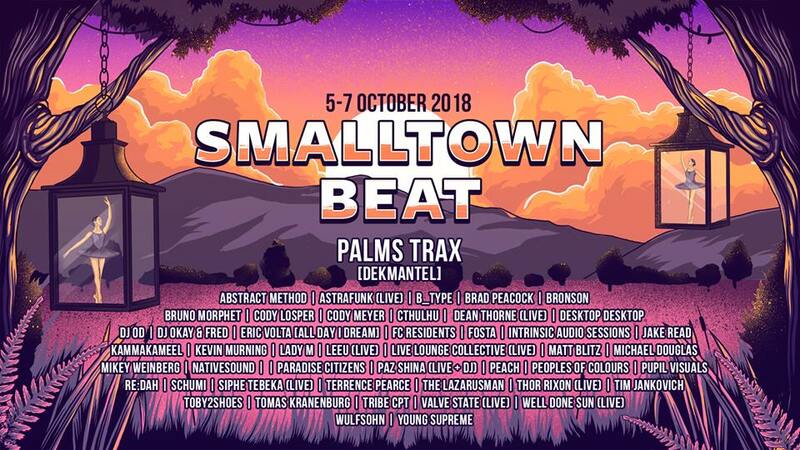 Smalltown Beat Festival is looking to promote and expose the work of all their collectives, by focusing on togetherness rather than individuality. I’ve always been one to support group collectives, as it’s where the magic happens. No drama, just straight up power with regard to the quality of work, production and execution, with a common goal in mind. The music! The inaugural event is taking place on the first weekend of October from 5 -7 October 2018 near the beautiful town of Stanford, just past Hermanus. Whether you want to jam your feet into oblivion for the full three days, chill on your lilo in the river, or enjoy as many drinks as your heart desires from your own cooler box, the choice is yours. The venue is untouched and has never been used before, so you’re in for a real treat! Book off for three days, get out of town with mates, and go enjoy what a festival is meant to be about – bringing like minded people together! Plus, no one is going to be axing you from bringing your own dop, water or Lucozade into the venue. Sorry, not sorry. 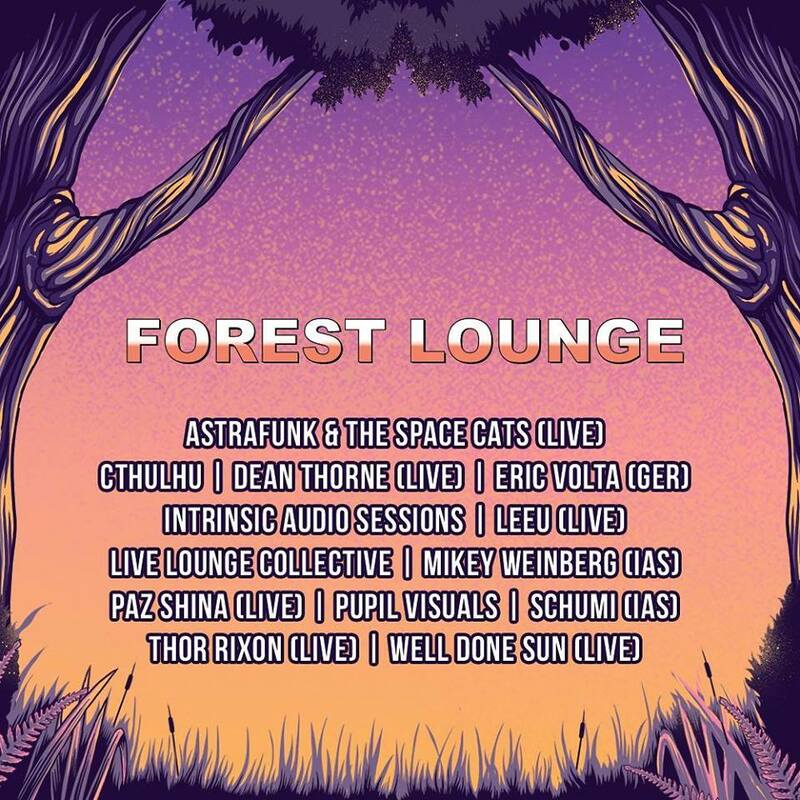 Apart from all the creative collaborations going down from yoga on the Sunday, unique stage design, foodie vibes, art installations, venue setup and layout design, the gang have thrown together a monster lineup that will keep your toes tapping until way after the event. We’ve all been in that post festival shower, when you can still heat the tunes going in your head. This will without a doubt be one of those times! You know, when the Monday on social media is alight with “take me back” statuses. 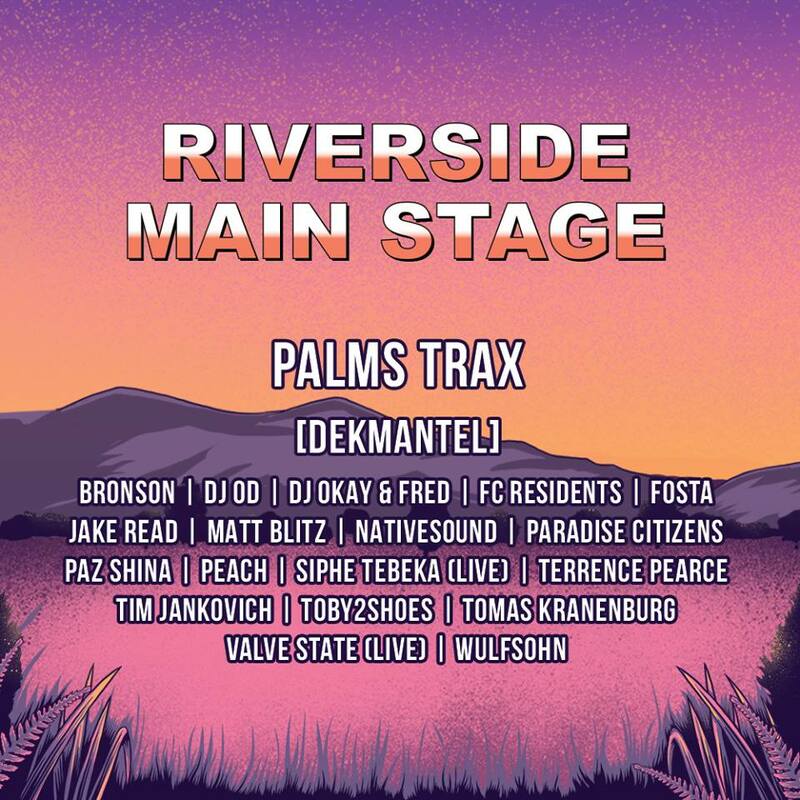 Check out the lineups and times for all three stages below, join the event discussion on Facebook for more info, and get tickets online now before it’s sold out. 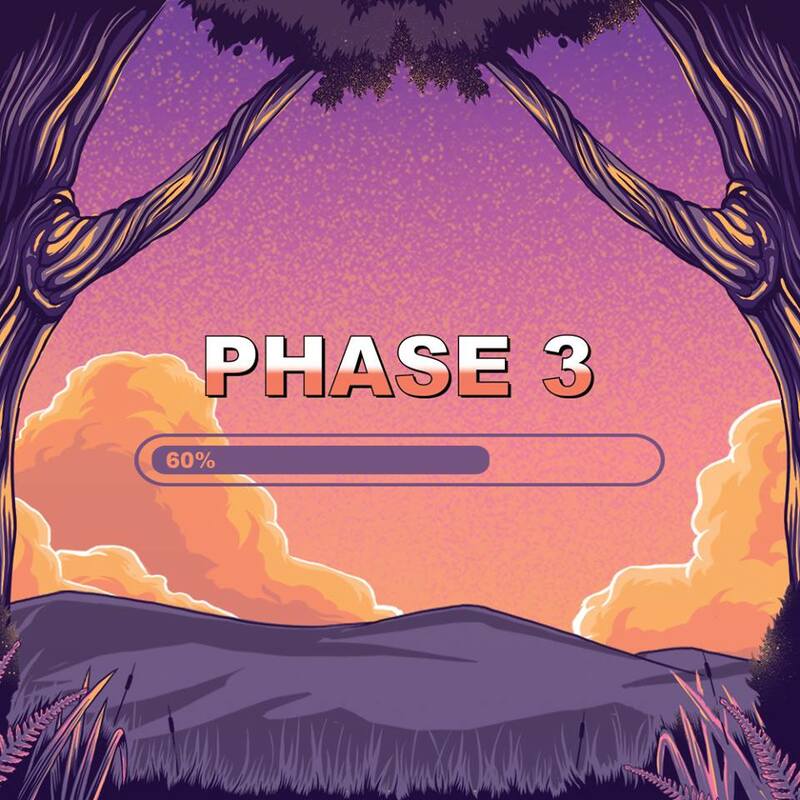 Phase 3 tickets are already 30% sold out, and they won’t be overcrowding the venue for your enjoyment!